Imran Khan is a famous Pakistani politician and a formal cricketer. He was a Right hand Batsman and a Right-Arm medium fast bowler. Khan was born in Mianwali, Punjab. He belongs to a Niazi family. 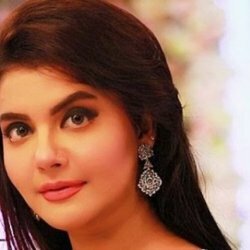 He was married to Jamima Khan and Reham Khan. Khan is currently separated and focusing on his political career. 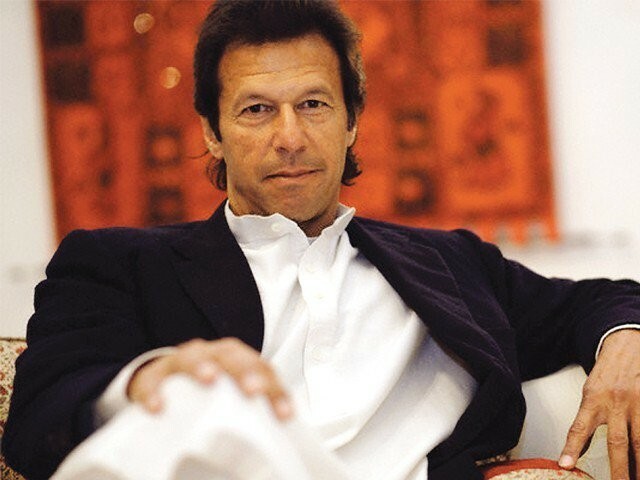 Imran khan founded his own political party in 1996 which is named as Pakistan Tehreek-e-Insaf (PTI). He founded Shaukat Khanam Memorial Cancer Hospital and Research Centre and he awarded many awards. Khan is currently leading a third largest political force in Pakistan. He made the government in KPK in 2013 general elections. 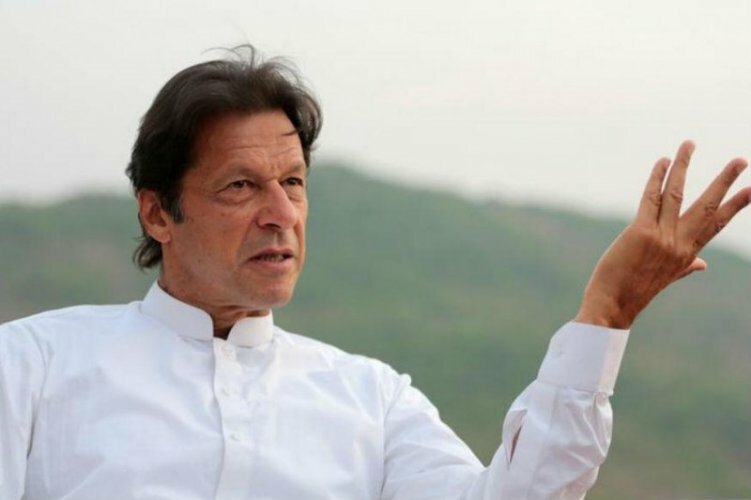 Khan is currently fighting against corruption in Pakistan politics where he demanded current prime minister Nawaz Sharif to resign because his name is in Panama corruption scandal. 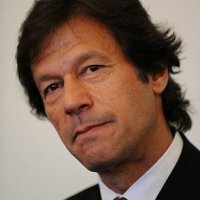 If you are looking for Imran Khan profile, political speeches, photos, and videos then you can find them here. you can also find the public opinions and reviews about v here.